Digisat delivers high speed Broadband Satellite Internet Services to every Continent and all Seven Seas on the Planet. 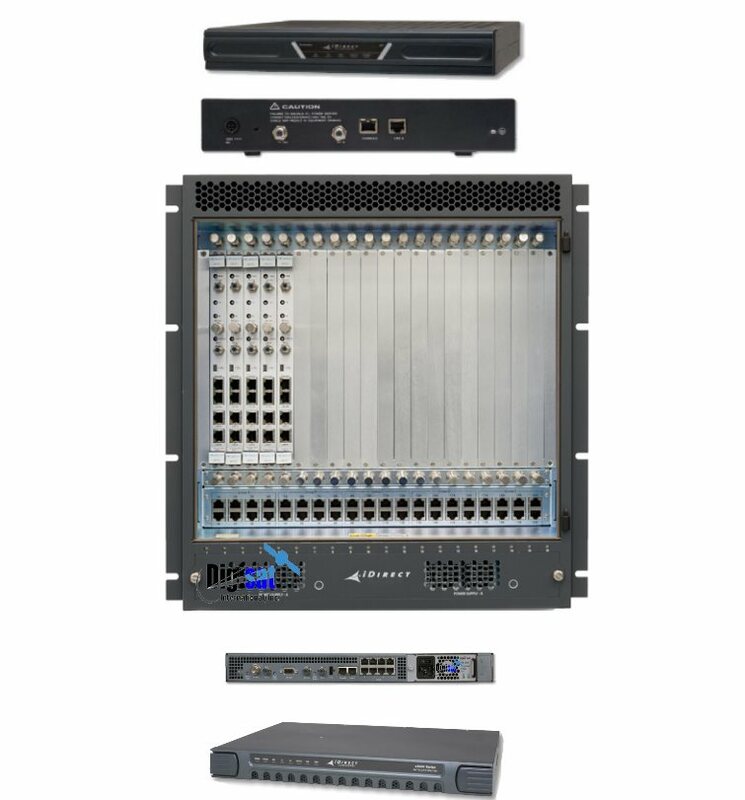 Our economical IP connectivity solutions are easy to deploy, setup and operate, and require no prior satellite training or knowledge. 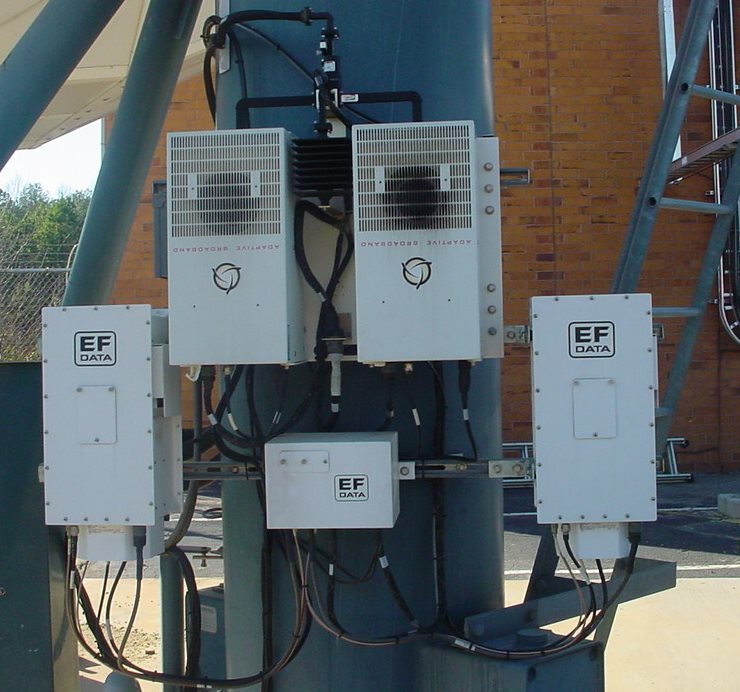 When combined with our state of the art redundant CONUS and International Teleports, our field proven VSAT Antennas, Satellite Modems, and RF equipment gives network subscribers the utmost confidence and highest quality of service, all while delivering blazingly quick upload and download speeds. Digisat’s Global Internet Service delivery capability provides resources for multiple satellite network topologies that give our customer’s the best solution to fit their unique applications and requirements. 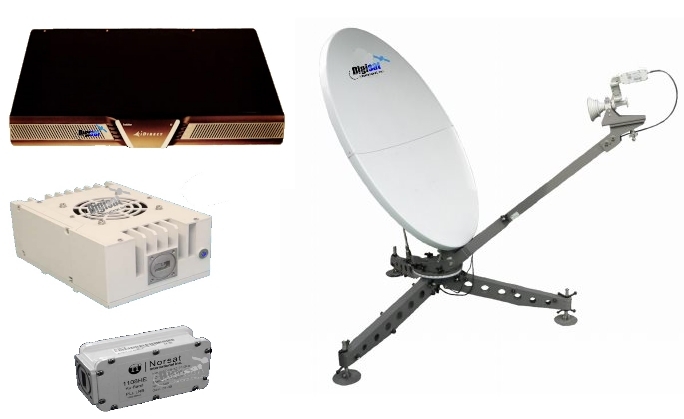 Supporting all satcom technologies from Ka-Band Enterprise High Throughput Service, to iDirect Shared Bandwith, Dedicated SCPC Capacity and Inmarsat BGAN plans, Digisat is the premier wireless internet service provider with the broadest array of connectivity solutions available on the market today.